Availability: This product is discontinued and no longer available for purchase. For alternatives browse our Boxing Clothing department. The Adidas indoor shoes have been designed for martial arts training and are suitable for indoor use only. The shoes are made from mesh polyester material and offer a padded sole. They feature “Combat Sports” wording embroidered on the back. 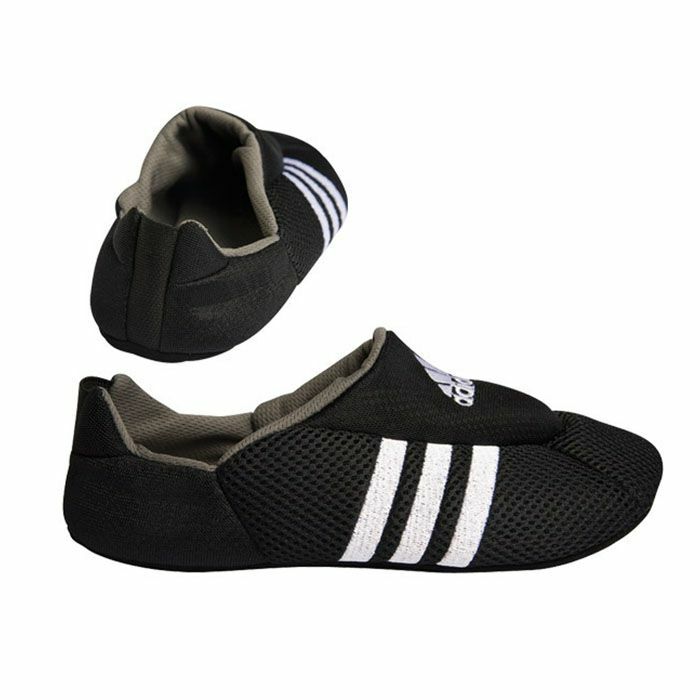 for submitting product review about Adidas Indoor Shoes.